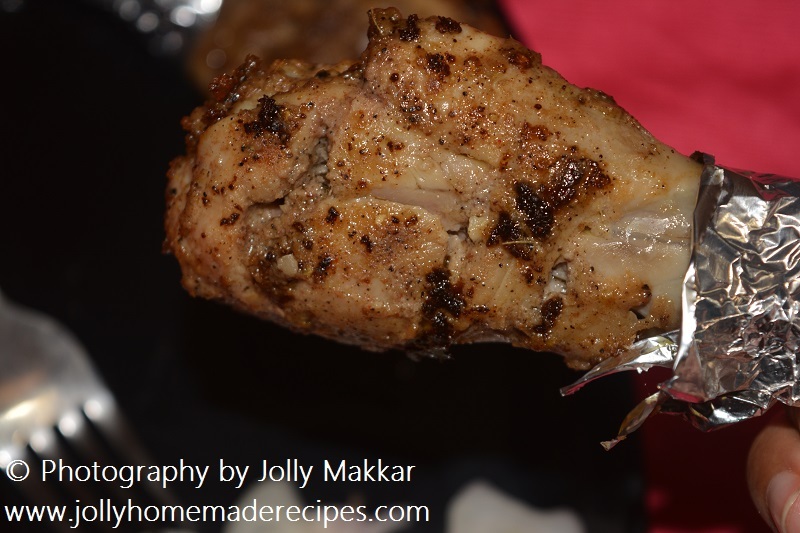 Tangdi Kabab Recipe with step by step photos - Today I'm sharing a recipe that is simply delicious! 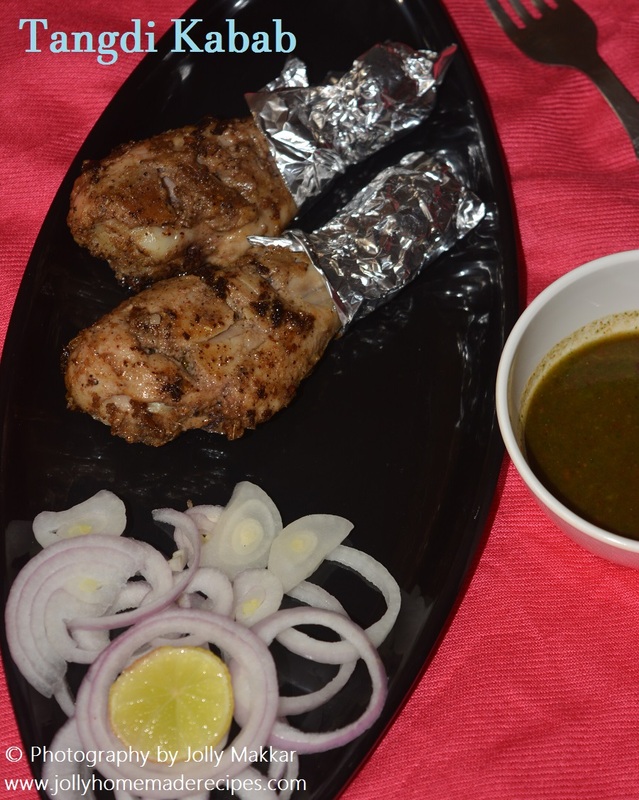 It is tangdi kabab, and let me tell you, it is juicy, soft, yummy and amazingly good! 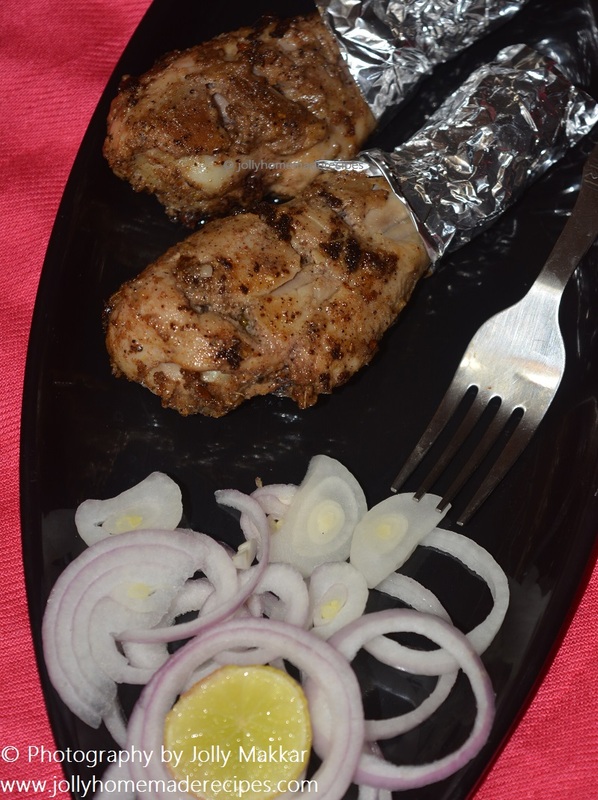 Chicken Tangdi kebab is easy to make and also tasty spicy starters food item or main course . Chicken Tangdi Kebab a famous street food of India specially Lucknow, Delhi and Hyderabad . Plattershare is a holistic social media food platform which connects food enthusiasts to share their passion for food. Plattershare has started "Belly Nirvana" - where they are promoting organic and fresh food products and I am really glad and honored that I am a part of the community. Earlier I recieved products to review it - Apple cider vinegar and Barley Grains under organic category. So I made cake and cookies using the above products. 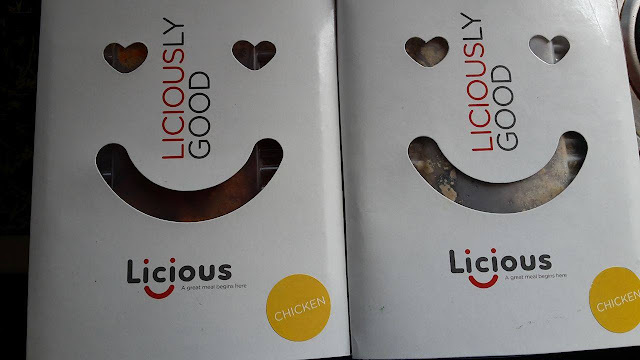 Plattershare under their “Belly Nirvana” Associate program has associated with Licious - Meats are 100% Halal, fresh, prime quality meat & seafood. 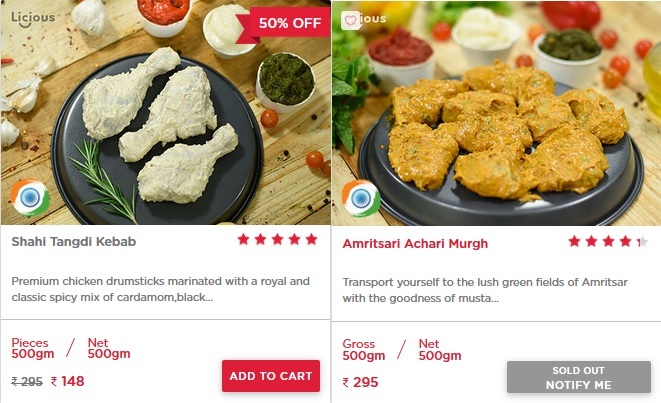 This is good news for Bengalurians, you can order fresh and flavorful marinated meat online. 2. Amritsari Achari Murg - Marinades the chicken with the goodness of mustard oil,black cardamom, cinnamon, fenugreek, and onion seeds. 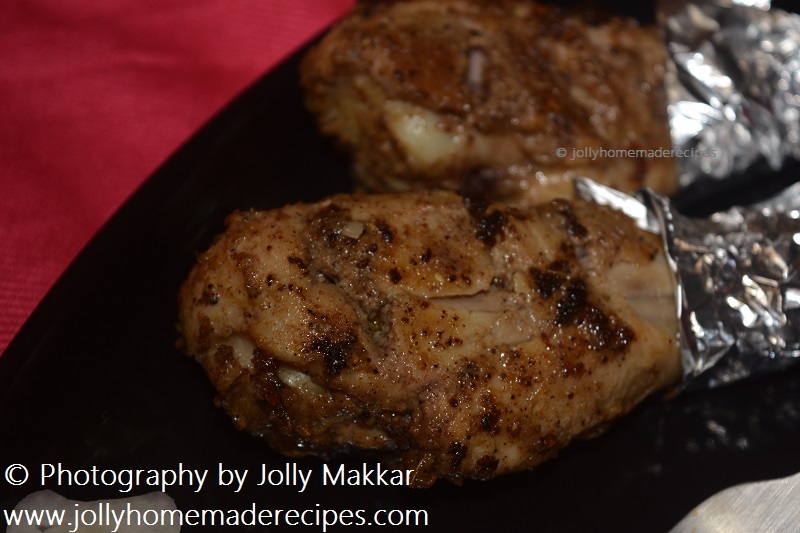 who doesn't like marinated chicken and If your guest is coming to your home in a short notice, this marinated chicken will give help you a lot and it definitely a big hit in your guests. Enjoy an exclusive Licious experience. I loved it !! The marinated kabab gives it a unique flavor and the drumsticks marinated with a royal and classic spicy mix of cardamom,black pepper, Kewra water, hung curd, cream cheese, and dried spices. 1. 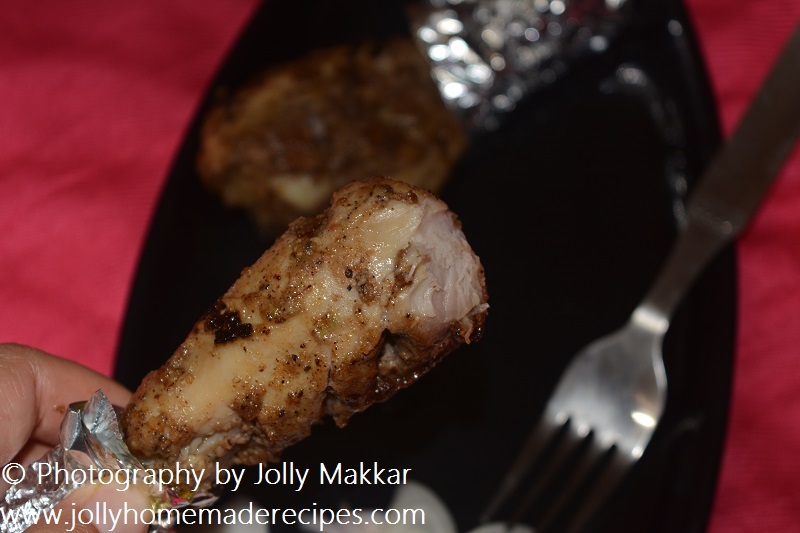 Just rub the marinated masala into the chicken and keep it aside for 10 minutes. 2. Preheat the oven at 200 degree C for 10 minutes. Place marinated chicken drumsticks on a baking dish with little oil. 3. Bake for 20 minutes, Turn drumsticks couple of times to ensure even cooking and color. Serve hot sprinkled with chicken salt and onion salad, green coriander chutney, lemon wedges as a side accompaniment. 1. Clean fat and skin from the drumsticks. Dry them with a clean kitchen towel. Make cut to four long deep incisions. 2. 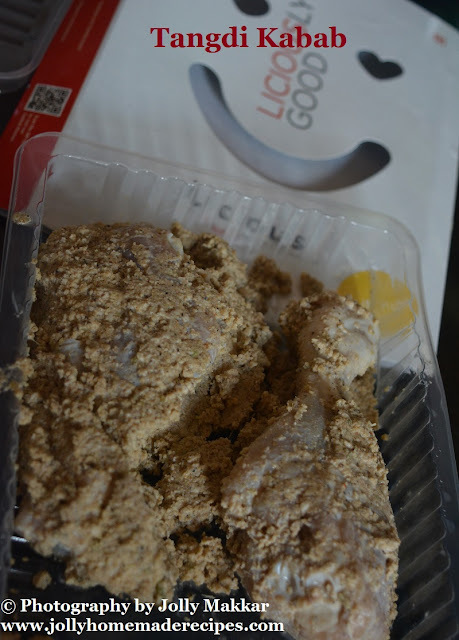 In a large bowl, add lemon juice, hung curd, ginger and garlic paste, garam masala powder, red chilli powder and salt. 3. 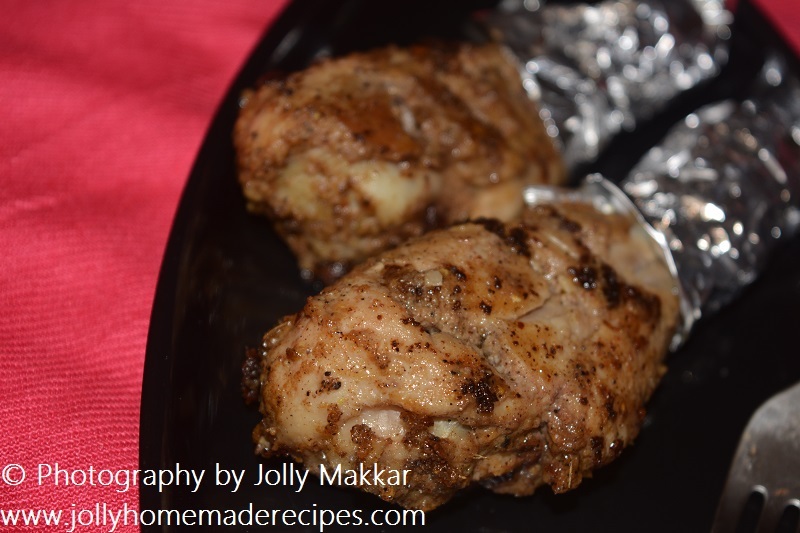 Marinate chicken drumsticks in above mixture and refrigerate for one to two hours. 4. 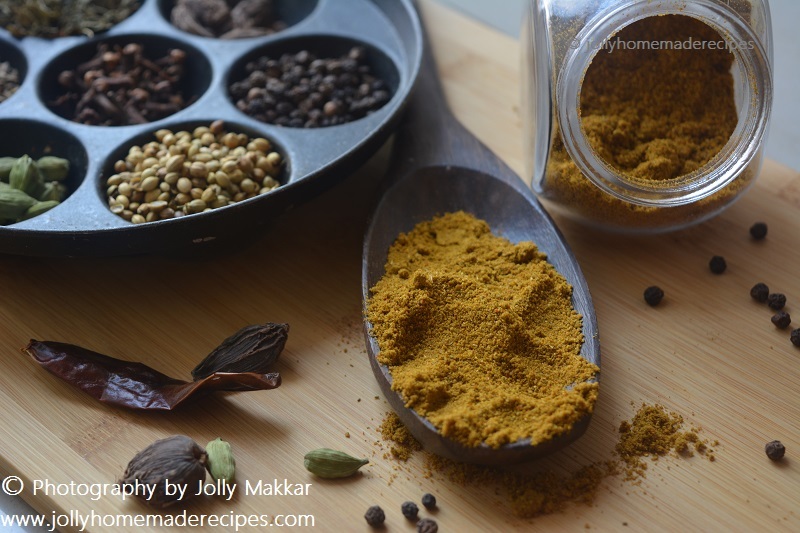 Roast gram flour in a pan on low flame for 2-3 minutes stirring twice in between. 5. After 2 hours marination, add toasted gram flour/besan and tandoori masala powder and mix well. 6. Preheat the oven to 220 degree C. Line a baking tray with oil. Arrange the chicken in the tray and put them in oven for 15 mins. Take it out and brush with some oil, bake again for 15 mins. 7. Reduce the oven temp to 180 degree C. Now flip over and bake it for 15 mins. Take it out and brush with some oil, bake again for 15 mins. 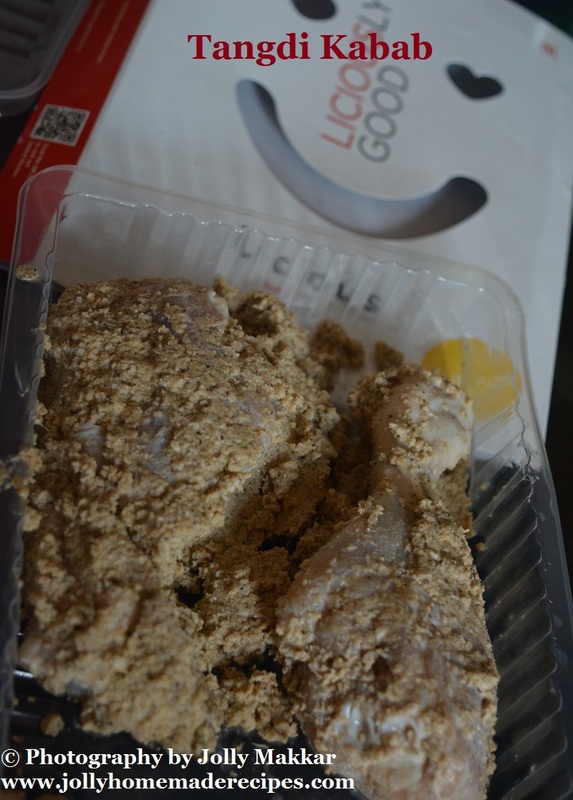 Oho I am not a fully chicken lover, but ya can eat once or twice in a while :) Thanks so much dear Anu!